The Terumo® Advanced Perfusion System 1 is the heartlung machine of choice: designed for today’s practice and engineered for tomorrow’s challenges. 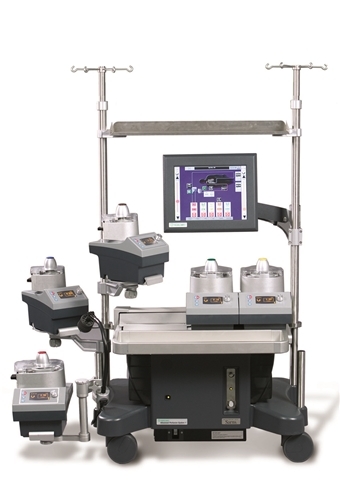 Its built-in features and modular design allow perfusionists to configure the platform to keep pace with their practices’ evolving needs. 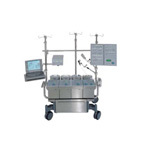 Compact, space-saving base with your choice of brackets and holders facilitates the right pump configuration without expensive hardware costs. System design allows users to define safety responses and pump responses.